Ohio State Unisex Buckeyes Oxford Long Sleeve Shirt. 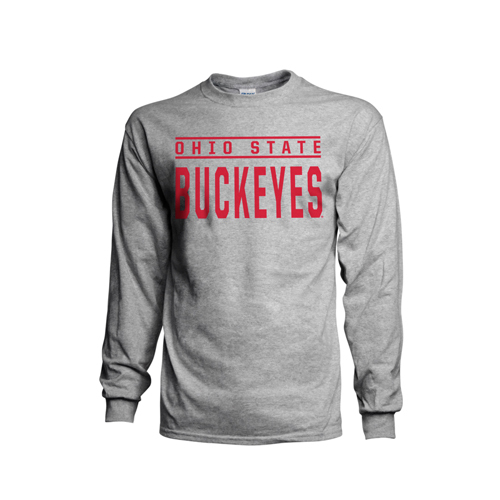 Men's, Women's Ohio State Crew Neck Long Sleeve Tee Shirt. Features Ohio State Buckeyes screen print on the front.